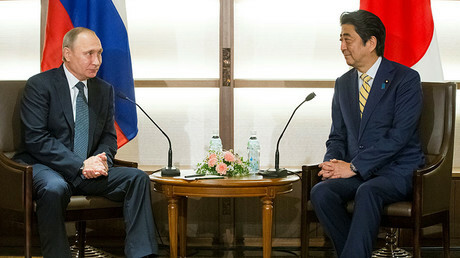 Russia and Japan have signed trade deals from renewable energy to oil production during President Vladimir Putin's visit to meet Prime Minister Shinzo Abe. Russian oil major Rosneft and Japanese companies Marubeni and Mitsubishi have agreed on a feasibility study for the construction of a gas chemical complex in the Russian Far East. Rosneft and a consortium of Japanese companies including Marubeni Corporation, Japan Oil, JOGMEC, and Inpex Corporation have agreed to explore the Russia shelf zone in the Sea of Japan. 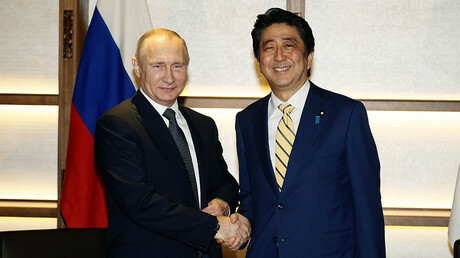 "This is aimed at the efficient monetization of oil and gas resources, among others at the perspective market of Japan, and is a logical continuation of the agreements between the Russian President and the Japanese Prime Minister to strengthen and develop Russian-Japanese relations," said Rosneft CEO Igor Sechin in a news release. Novatek intends to expand cooperation over liquefied natural gas with Japan's Mitsubishi and Mitsui. Also, Novatek and Marubeni will work together on the Russian company’s LNG project Arctic-2. Japanese businesses are also interested in investing in Russian Far East seas ports, according to Russian Direct Investment Fund CEO Kirill Dmitriev. 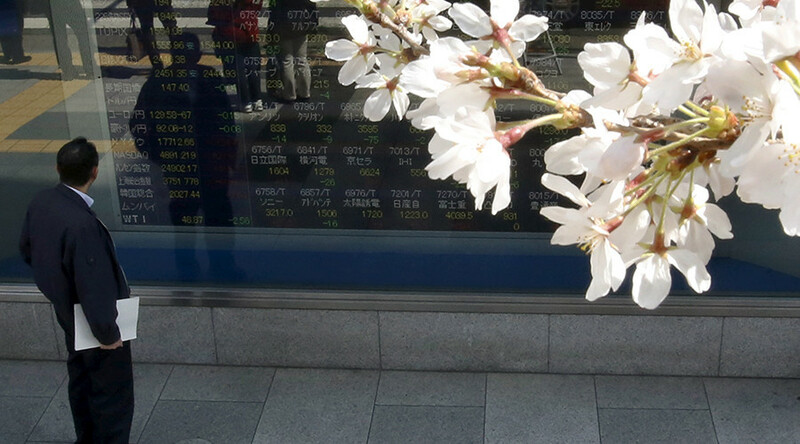 The Japan Bank for International Cooperation (JBIC) and the Russian Fund have agreed to start a joint investment company worth up to $1 billion. Russia has also created a platform that will help Japanese investors with the Russian tax authorities, assisting them in registering businesses in the country and bypassing red tape. Russian gas monopoly Gazprom has also agreed to cooperate with Mitsubishi, Mitsui, and JBIC. Besides, Gazprom will work with the Japan's Agency for Natural Resources and Energy, as well as the Ministry of Economy, Trade, and Industry. Japan’s New Energy and Industrial Technology Development Organization (NEDO) intends to construct a wind farm in the Russian Far East region of Yakutia, known for its severe cold. In 2015, NEDO assisted in the opening of a wind farm in Russia's Far East region of Kamchatka.